On the hill facing the Alhambra is the old, Moorish ‘casbah’ or medina, a labyrinth of narrow, winding streets and whitewashed houses. 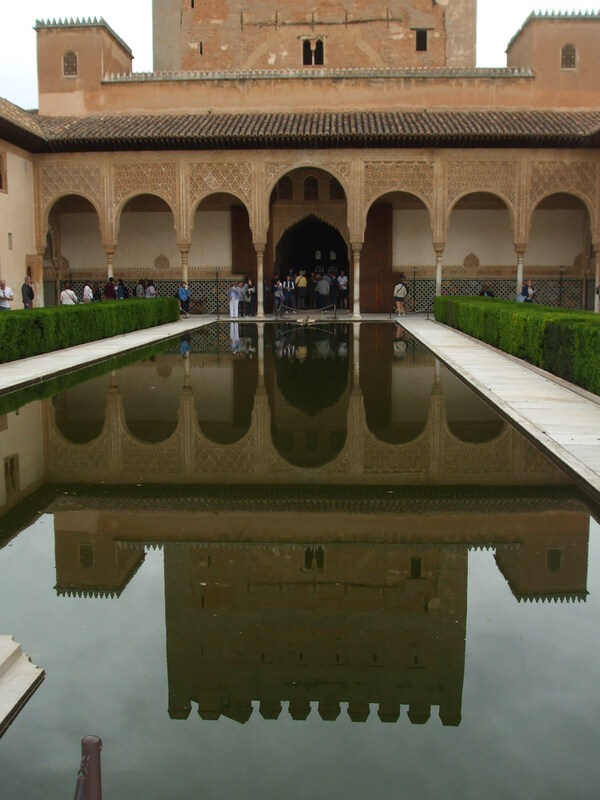 It is called the Albaicin/Albayzin (the latter is the English name) and was where the Moors had their palace before Alhambra was built. 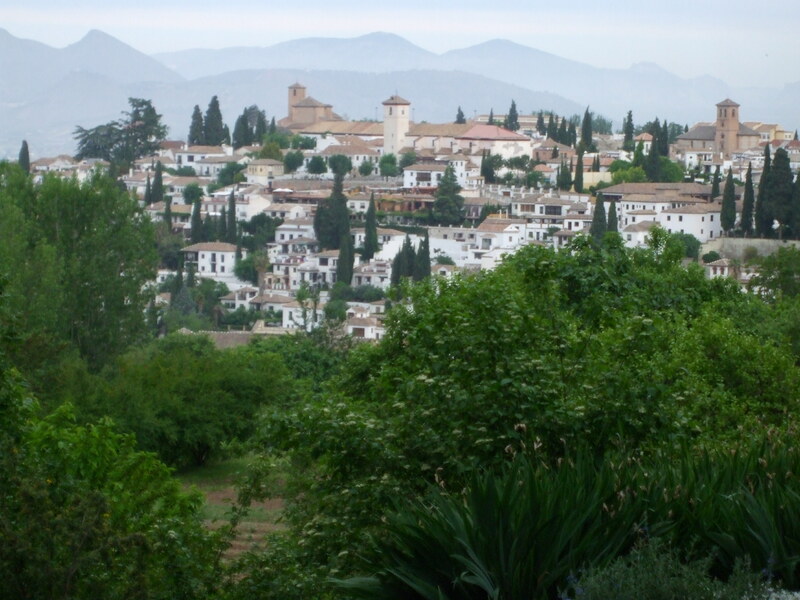 It is from the Albaicin that the best views of the Alhambra can be had but, as we didn’t manage to get there on this occasion, here’s one from Wikimedia Commons, entiltled, ‘Panoramic View of Alhambra from Abayzin‘. Author: Mihael Grmeh. Unless viewed from an aerial photo, it’s difficult to see the boat-shape of the fortress -long and narrow but widening in the middle. 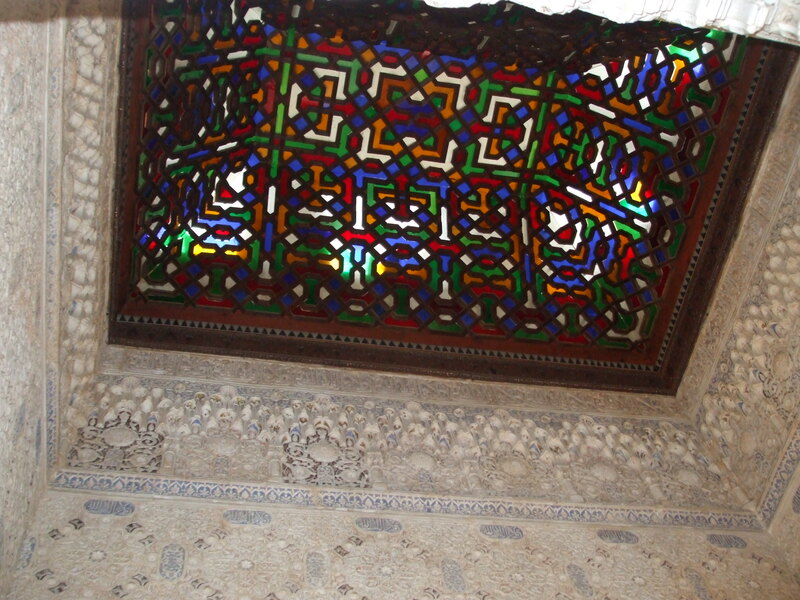 We spent an entire morning in the Alhambra, and probably could have spent longer in order to see everything properly. 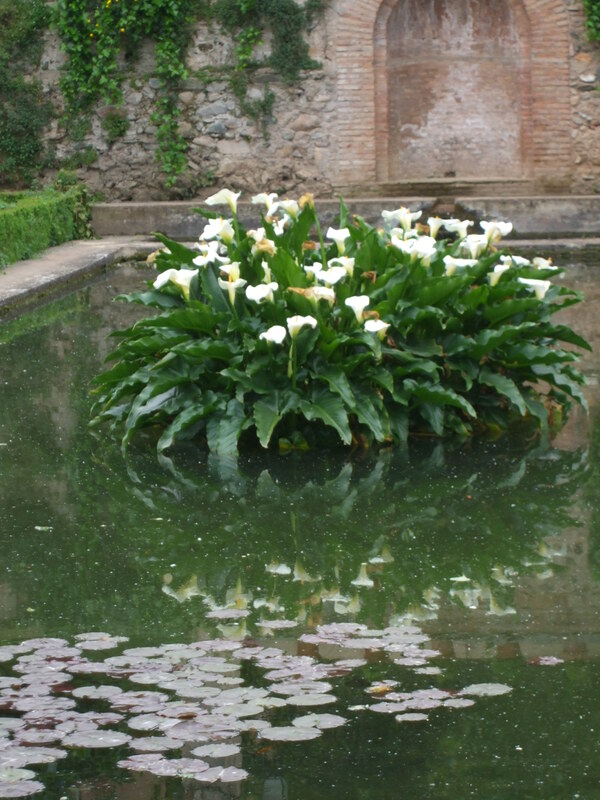 As it was, we were shown some pretty impressive features in the wonderful gardens, the palace and the other buildings. 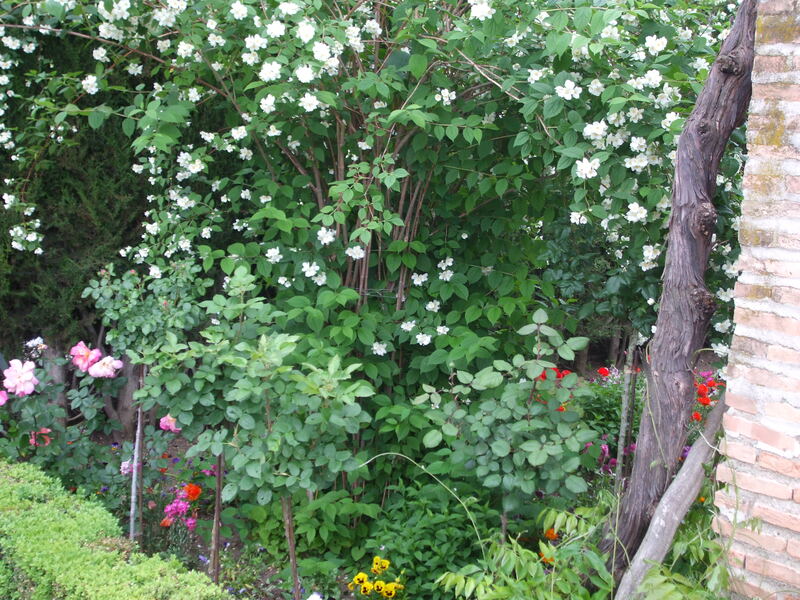 The many hedges are myrtle, unlike the usual box. 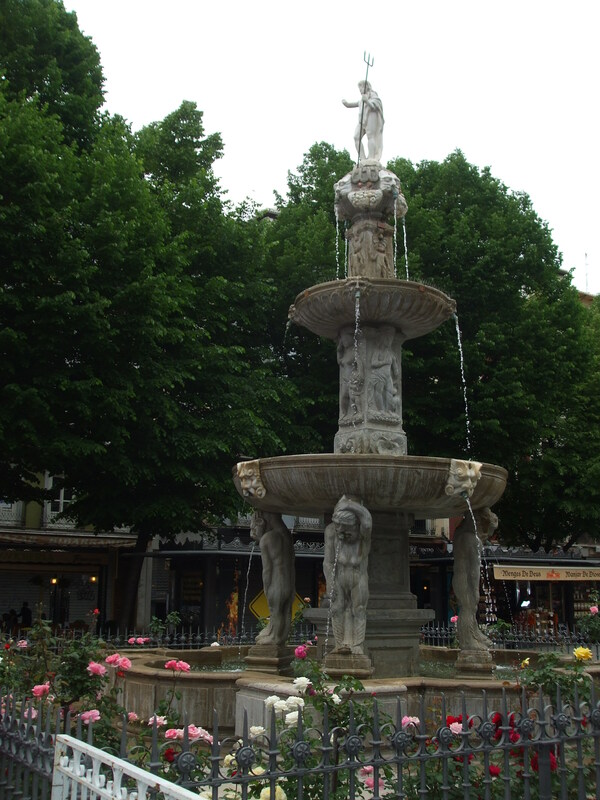 The Courtyard of the Lions. 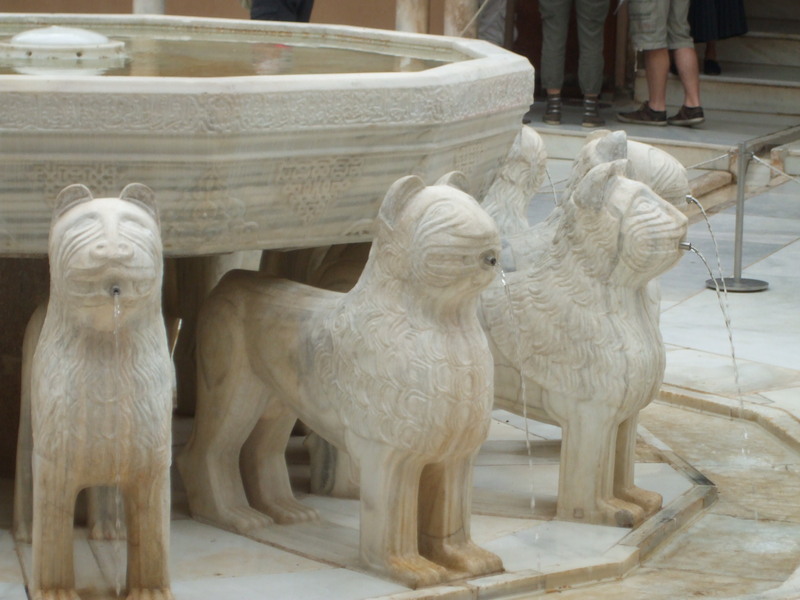 Water springs from the mouths of twelve marble lions who bear a twelve-sided bowl. The pillars are thought to be a forest of gilded trees. The emir would have walked with eminent guests here. At other times it would have been used by the women of his harem. 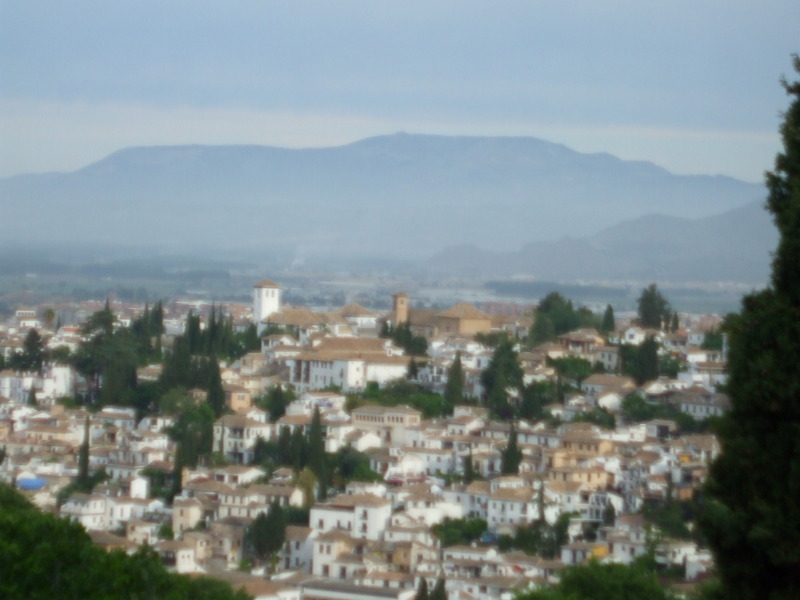 My header image is one of the views we took of Granada from Alhambra. Here are a couple of others. I particularly like the one showing the snow-capped Sierra Nevada. Inside the Palace the beautiful arches and mosaics are still evident. In most places the wonderful colours have long since gone, but there are occasional glimpses of how amazing they might have looked. One building we saw was a definte cube-shape from the outside, but on the inside was a circular patio. 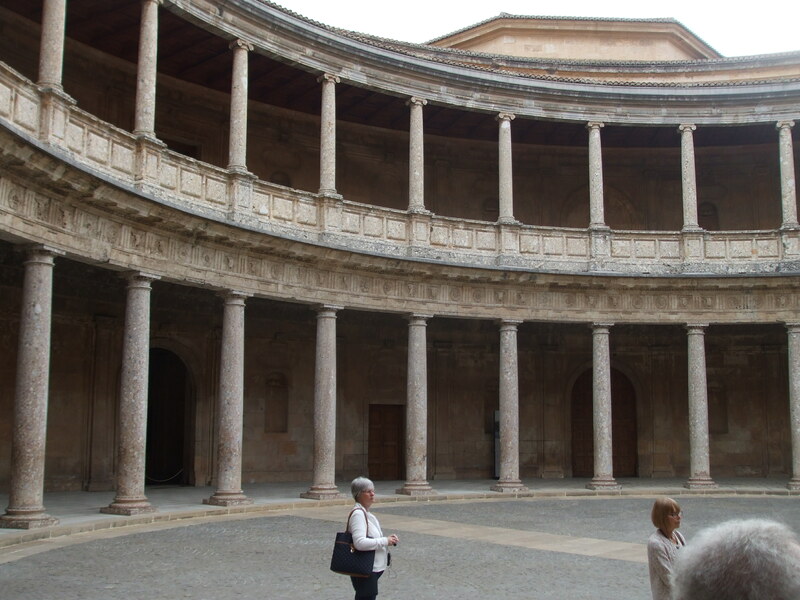 It was one of the later strucures, started by Charles V in 1527 who wanted a permanent palace in the Alhambra. 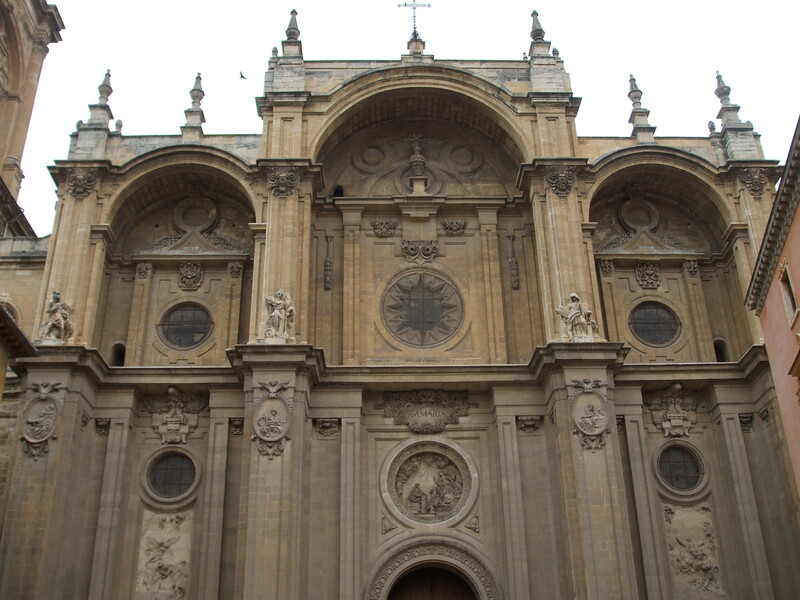 Unfortunately, the building was never completed and remained without a roof until the twentieth century. 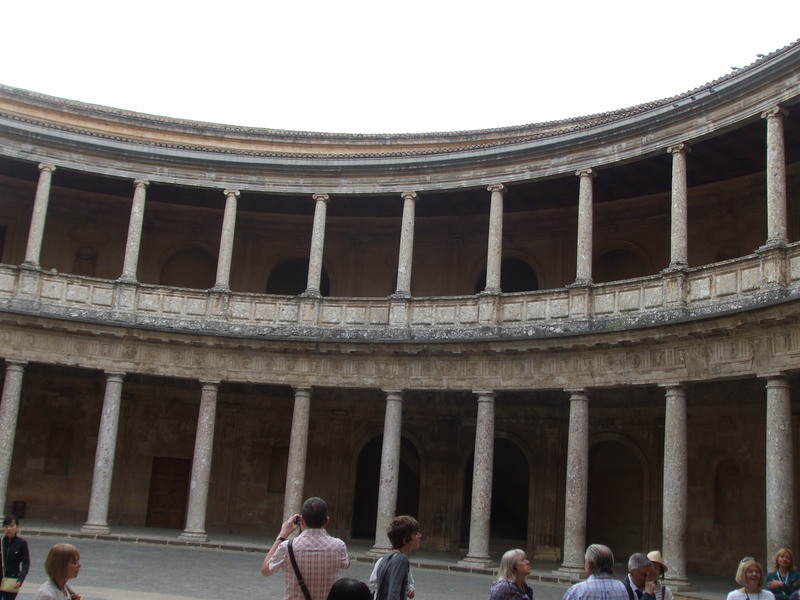 I have so many more photos of Alhambra as well as from all the sites we visited on this awesome trip to Andalucía. I already feel that this post is far too long, so it’s time to come to an end. 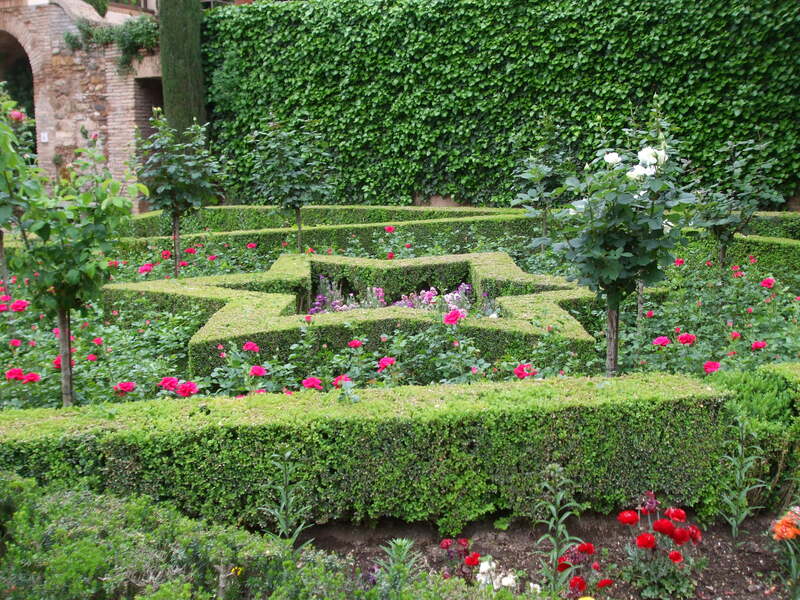 I love the architectural details and the gardens are gorgeous! More gorgeous pictures. Love those lions! You’ll have to give us a repeat… or more, when you decide you’d like to share more. I would love to see more! I vacation vicariously through you! Lol! Thanks Betty! 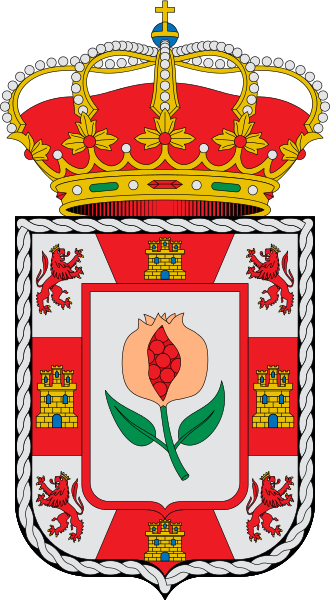 🙂 I did have another post in mind for Andalucia – a general one, not city-specific like these. But I thought I’d probably already made people yawn enough, so I’ve shelved the idea. I suppose I could always do the post later in the week, if time allows. Perhaps it could be your “bright interlude” or something on that order. Lol! I’ve often thought about taking pictures of the clouds, but they might look altogether different to me than they might to you, and I fear I would lose a lot of people. They might not understand me! Or, they might, and they might want to lock me up! Lol! I just followed my own link from my blog to your blog, Millie, and I’m so glad I did. 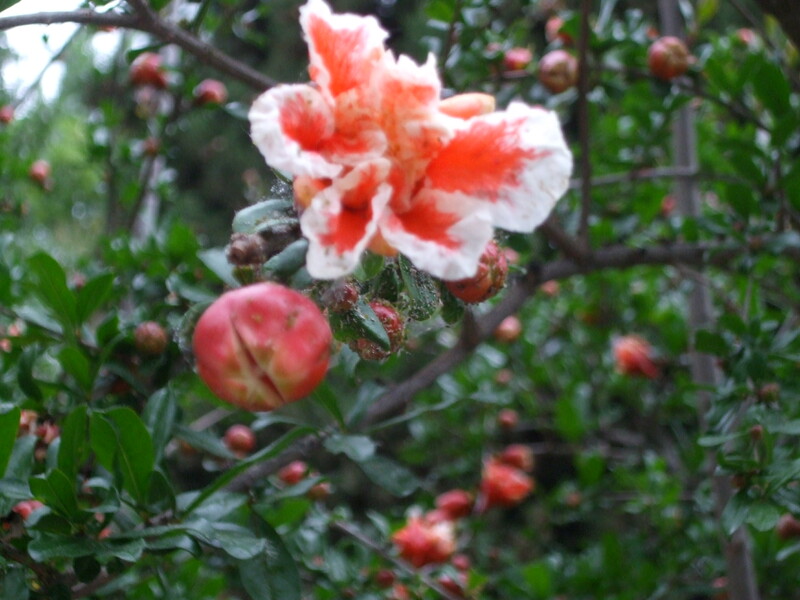 What beauty I find here! 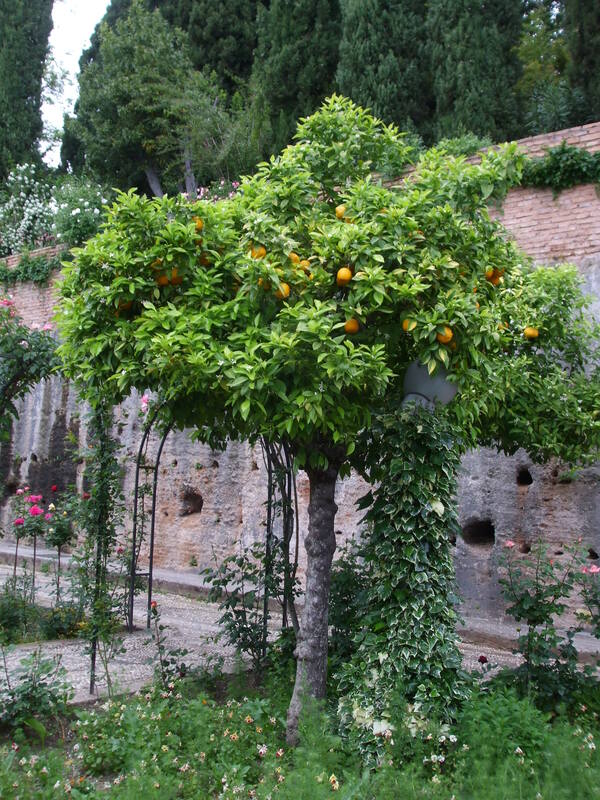 Andalucia is well worth a visit, although it’s a lot further for you than for me. There were lots of Americans there, though, but so many more Japanese parties. Not to mention Brits, Germans and French! In other words, it was packed with tourist, so goodness knows what it will be like in the summer! The sites are awesome, so I suppose it’s understandable. Beautiful tour. Really enjoyed it. The architecture and scenery is stunning. Your posts are always so informative and interesting. Don’t see how they can be too long. What a beautiful and elegant city! The pictures are amazing! Sigh. Wonderful photos and good narrative to go with it. Makes me want to be there instead of here in front of the computer, that’s for sure! Hello, Mara! Nice to see you again on WP. 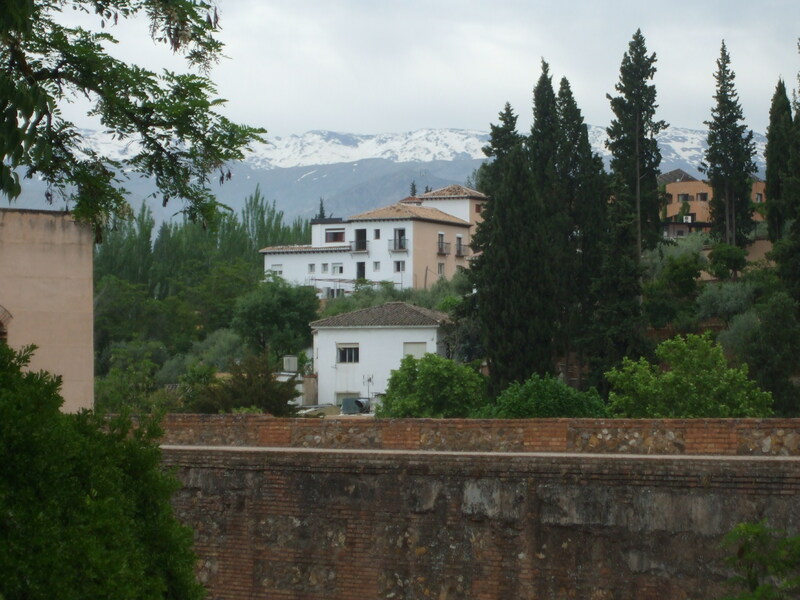 Yes, Granada and all the other places in Andalucia were stunning, and I’m feeling the usual ‘back at home blues’ at the moment. Hope it soon wears off – I kow it’s partly the sunshine I’m missing. Hope your writing is going well. Lovely photos! Thanks for showing and telling us about these beautiful places. I know to be back is a bit of a shock but you can still look back for years on the time in Spain. Yes, you have winter ahead of you, just as we are looking forward to summer. Seasons come and go, and they all have something nice about them. It isn’t good news about the land slip, though. I hope they get it cleared soon. Keep well, Scrapydo. It really is a bad situation, then…and you haven’t even reached winter yet. It sounds as though your house should be OK, thank goodness. Thanks for concern. I am glad my children are also home safely. 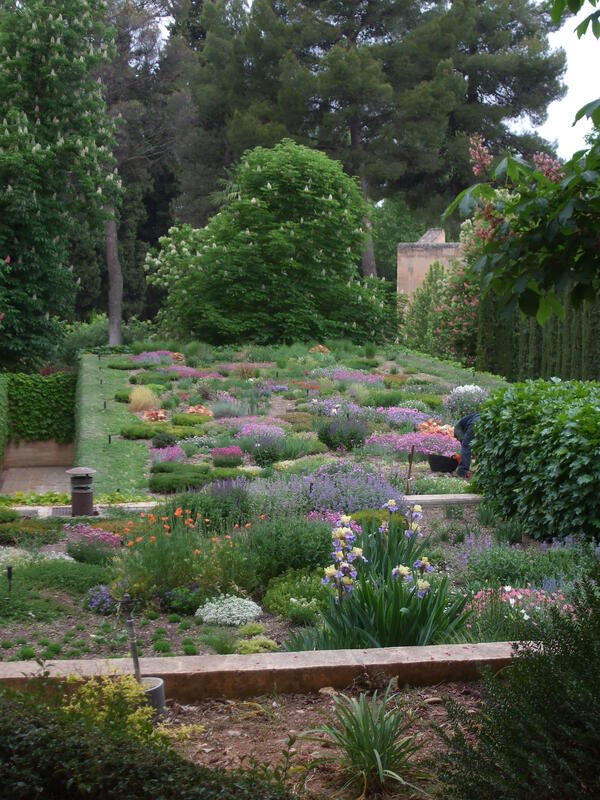 I have had a lovely virtual trip through the gardens with you. Thanks Millie. I doubt I will get there myself so it was delightful seeing it through your eyes and photographs. Thanks, Amanda! 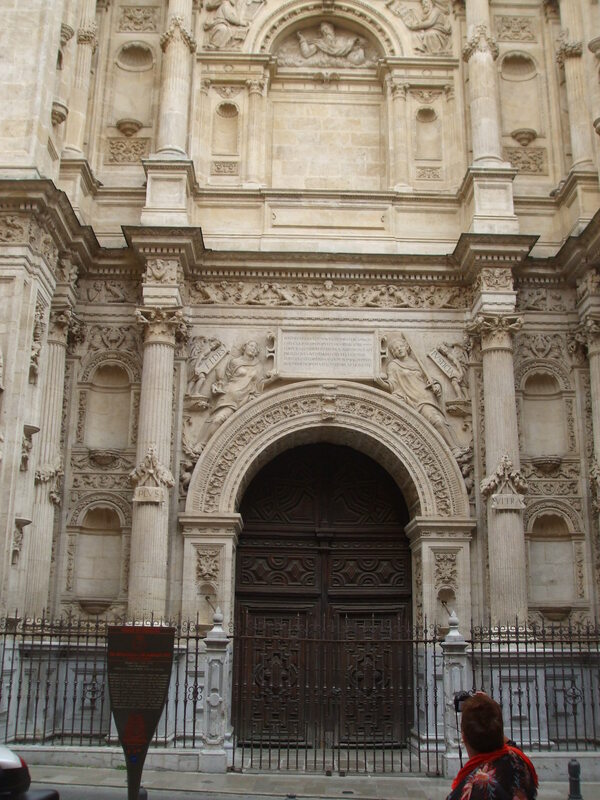 I know it’s not exactly Scandinavia – but part of Book 3 of my trilogy is set in Cordoba, so this was also a research trip for me. It is all so stunning. 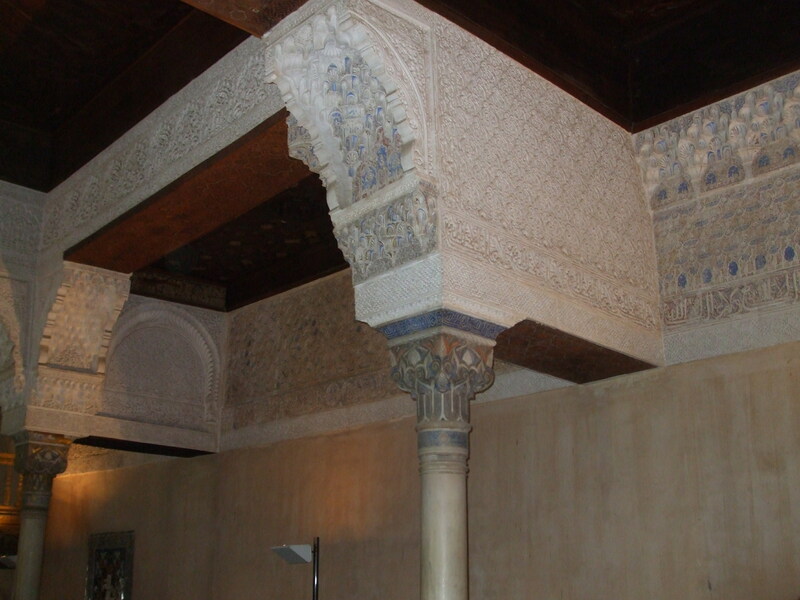 Moorish architecture is really amazing. 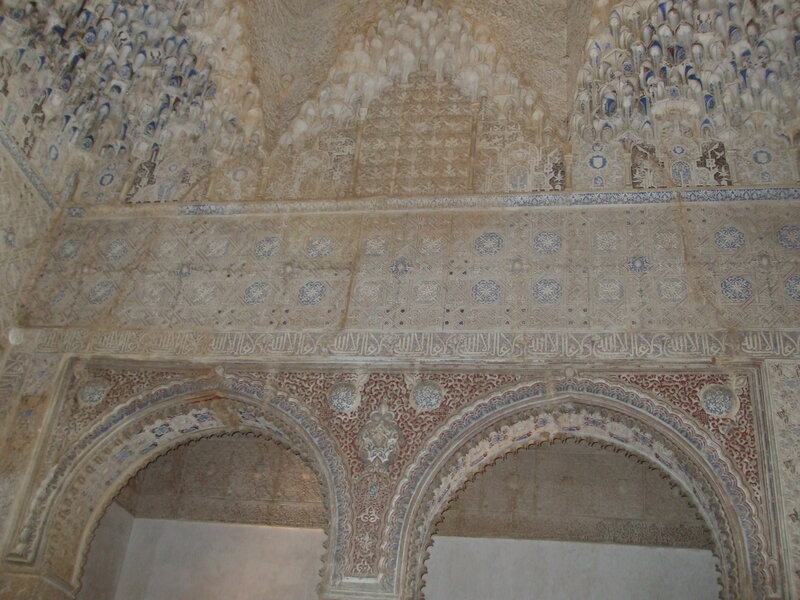 Oh yes, the Moorish had some really fine art and architecture. Wonderful pictures! My daughter spent 5 months studying there and so some of these places look familiar! Thanks for sharing! Thank you, Lyn. 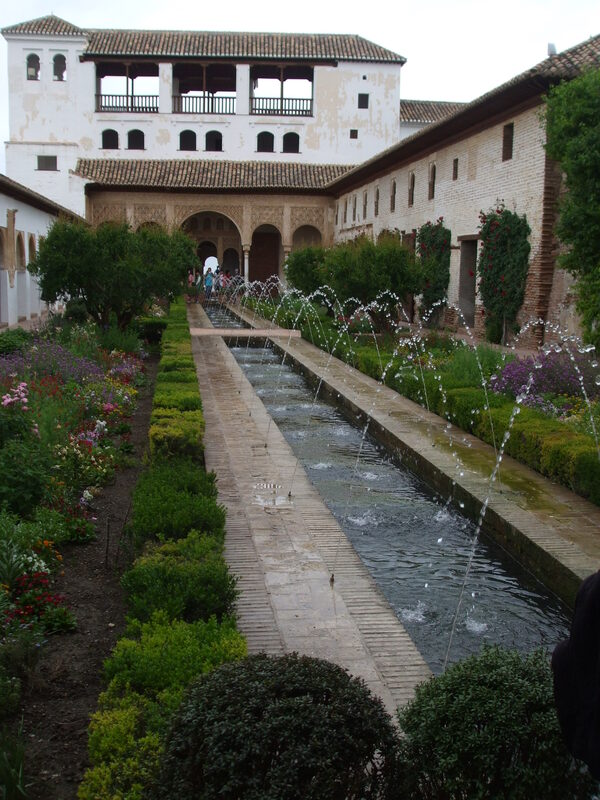 Granada is very beautiful. 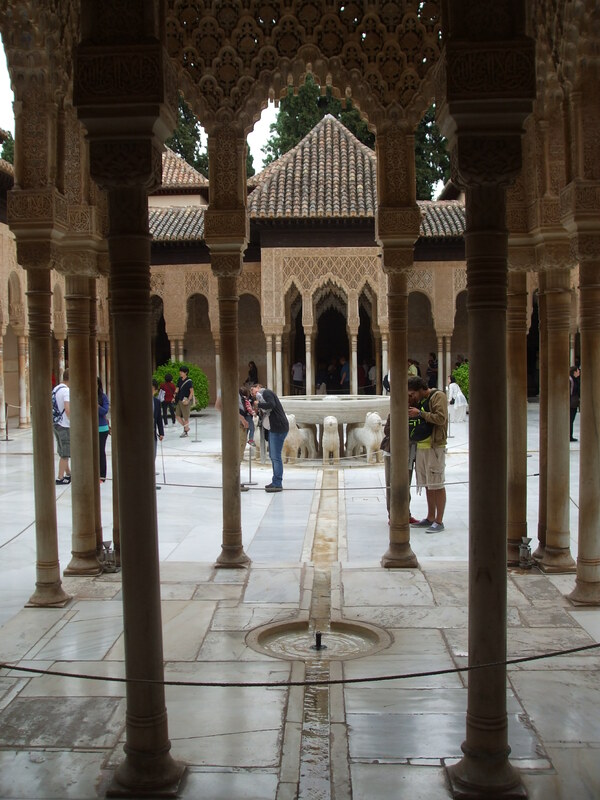 We only had a few days there as we were visiting several cities in Andalucia, but I was smitten by the Alhambra, in particular. I should think your daughter loved the city.